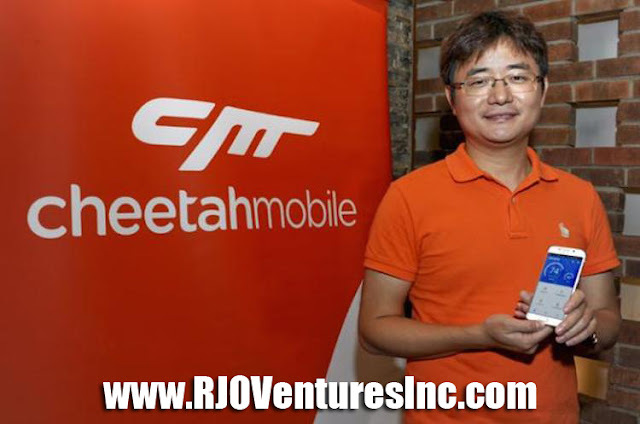 Chinese app developer Cheetah Mobile (NYSE: CMCM) is dominating the mobile app space worldwide. Their services apps makes our smartphone experience safer and faster. Cheetah Mobile's Clean Master helps to improve device performance; CM Security protects your phone with anti-virus software and privacy and Battery Doctor optimizes your phone battery life. Established in 2010 under the guidance of Fu Sheng, Cheetah Mobile has grown exponentially from a ten-person startup, to a $2.7 billion market cap NYSE company. Kingsoft, is a major shareholder in the company. A good investor to have, since Lei Jun who was a former CEO of Kingsoft, runs China’s leading Android smartphone maker Xiaomi. Outside of gaming, the company is the number two top publisher worldwide for Google Play downloads, just behind Facebook and has surpassed Google. CM Security ranks first and Clean Master ranks 3rd in the Google Play Tools category. With a massive user base of 500 million monthly active users worldwide, there's no question many people rely on the tech company. When Cheetah Mobile originally started, the bulk of its users were using its free PC anti-virus software in China. But by Q2 in 2015, 67% of revenue comes from mobile and 50% from outside China, representing a shift to going more mobile and definitely global.